NEWS | NEWS – Raumgeschichten e.V. Raumgeschichten says thank you to Nripal Adhikary for his inspiring lecture. His talk about the work of abari filled our venue Leib & Siegel with spirit and hope regarding a prosperous development of Nepal and the future of sustainable building materials such as bamboo and earth in general. Once in a while it is time to meet face to face! Therefore Raumgeschichten went hiking in Munich. 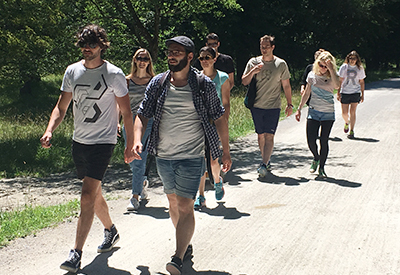 20k along the Isar river offered plenty of time for intense talks and discussions. This weekend Raumgeschichten e.V. holds its annual plenary assembly. 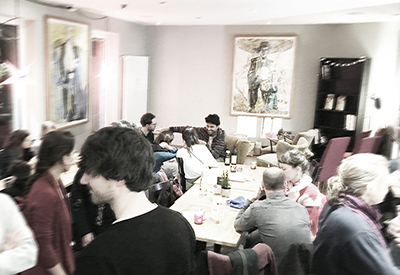 Cheerful reunion and end-of-the-year review was followed by fruitful discussions and the conception of various new project ideas. 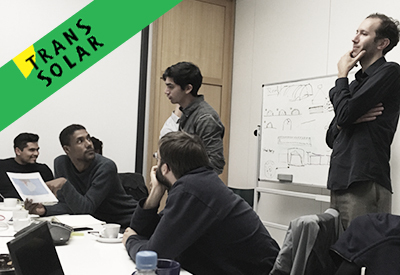 On Tuesday Anna, as representative of Raumgeschichten, participated in the Transsolar workshop with Tateh Lehbib from Algeria. 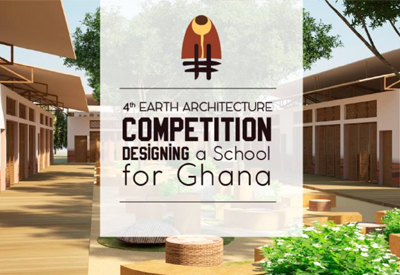 Can we build buildings out of used plastic bottles? How can we implement passive cooling methods to create better performing buildings in desert climate? 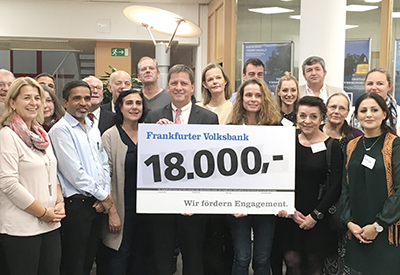 Raumgeschichten gets again financially supported by Frankfurter Volksbank. However the respectable figure in the picture had to be shared among all receiving associations. Though, regardless of the amount, we are happy and thankful about the support and trust that had been put in our association. Our research stay in Tanzania gets closer. 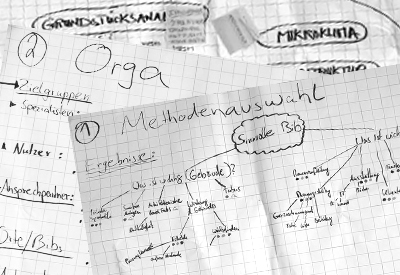 The last two days Raumgeschichten spend discussing about adequate research methods and the overall organization of our stay in Tanzania. The workshop on site will be in August/September this year. Raumgeschichten e.V. says thank you to its former board. After the two years election term a new board had to be elected. 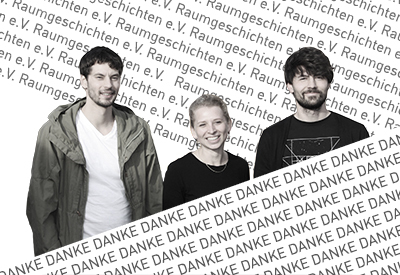 Thank you Sabine, Matthias and Viktor for your commitment and your great efforts! 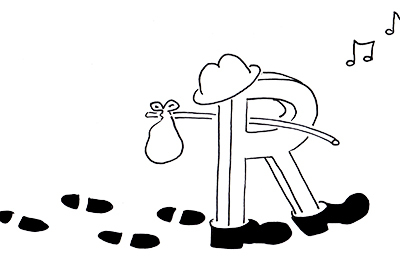 From the 19th till the 20th of November Raumgeschichten e.V. 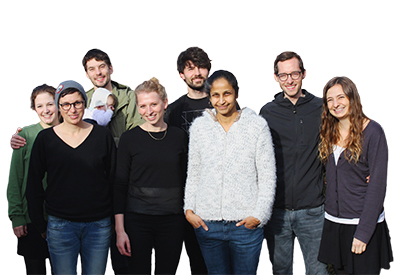 hold its first General Assembly near Munich. 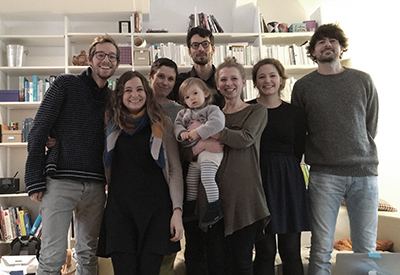 Two intensive days with promising upcoming projects which had been discussed in great detail. We are looking forward to an exciting year 2017. 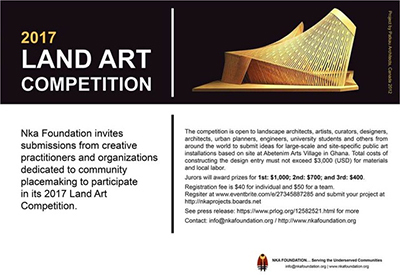 Nka Foundation is organizing the 2017 Land Art Competition. Raumgeschichten e.V. 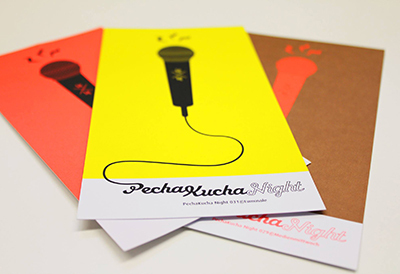 is part of the Pecha Kucha Night! 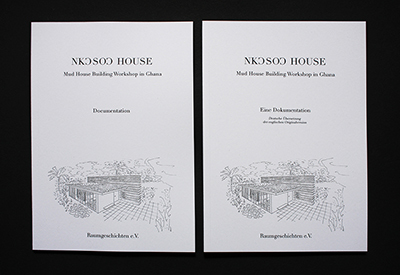 Kalieb Johannes will present the Ghana Workshop with 20 images à 20 seconds. Raumgeschichten wants to get aktive. This time we take it literally and go hiking. Join us! For mor information please visit our Facebook Group. Raumgeschichten e.V. launched its first publication! 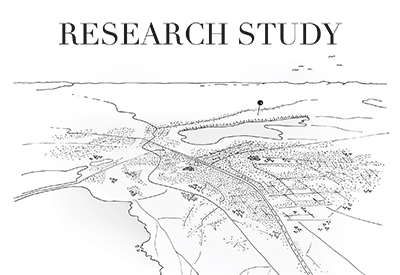 Raumgeschichten is proud to proclaim the launch of its first publication. 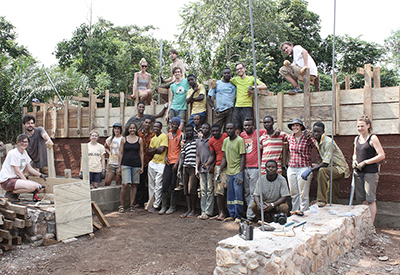 The mud house building workshop in Ghana was a huge success. 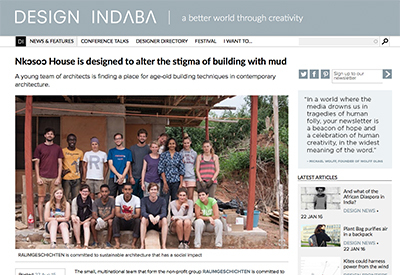 Raumgeschichten was featured in the on-line magazine Design Indaba. 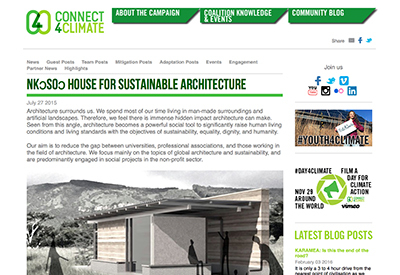 Raumgeschichten was featured within the Connect 4 Climate campaign from the World Bank.